A commercial mortgage is one used to purchase or refinance just about any type of non-residential or business property. Since almost every kind of premises is different, each loan has to be assessed by the lender individually and priced according to the level of risk a particular customer presents. Due to the administrative and legal costs associated with commercial mortgages, it is generally considered uneconomic to borrow less than £20,000 to £75,000, so most lenders will have a minimum lending amount. If you’re looking to borrow less than this, a conventional business loan which is not secured against a property could be a better fit. Because of the complexity involved in commercial mortgages, it can be beneficial to work with a specialist commercial mortgages broker or advisor who knows the market inside out. 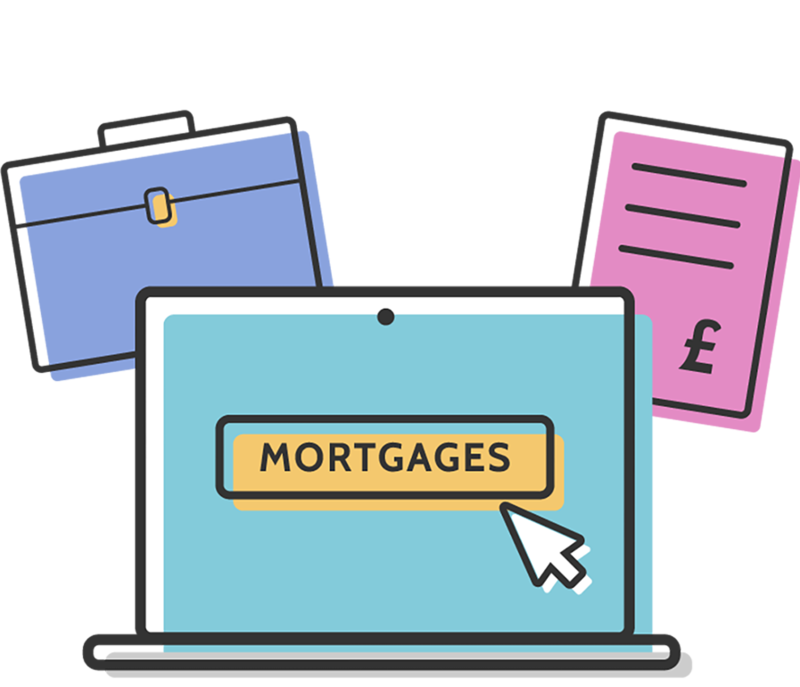 Rather than heading straight to the high street lenders, they understand which specialist lenders can provide a more competitive deal in your specific circumstances. Generally speaking, lenders will be willing to offer a loan-to-value mortgage of 70 percent, so you will be required to pay a 30 percent deposit towards the cost of the loan. The remaining value of the property will be used as security on the loan. If you don’t have such a sizeable deposit, you may be able to offer the lender additional security, such as another property you have significant equity in. In some cases, security can also be charged over other assets such as insurance policies and shares. Our advisors are commonly asked whether it is possible to get a commercial mortgage with bad debt, and in the majority of cases the answer they give is yes (dependent on individual circumstances), but it will tend to cost you more due to the additional risk you present. There may also be stricter limits on the amount you can borrow to allow the lender to recoup their losses if you default on the loan. We work with a leading network of mortgage advisors who know precisely where to turn to find you the best deal. Whether you’re looking for a conventional commercial mortgage, or a commercial mortgage with bad debts, an advisor will take the time to understand the specifics of your particular situation to secure the right deal. Please complete our enquiry form with details about the particular mortgage deal you’re looking for. A specialist advisor will then be in touch to provide a free, no-obligation initial consultation.